News from us! 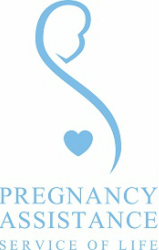 - Pregnancy Assistance Inc. Perth WA Pregnancy Assistance Inc.
To read our Hope and Life newsletter, please click on the links below. We hope you enjoy your visit!